​Lola makes a stylish statement. Available in an armless chair, arm chair, arm loveseat and arm sofa, Lola’s clean, elegant lines are enhanced by a gently curved wood cap detail. A curved outside back and side panels add further sophistication to this transitional design. Let's face it, everyone feels the need to get up an move during the day. Support spontaneity and interaction with Flock's collection of tables, seating, lighting, and ottomans. These modular elements help people connect and enable greater productivity throughout the entire environment. 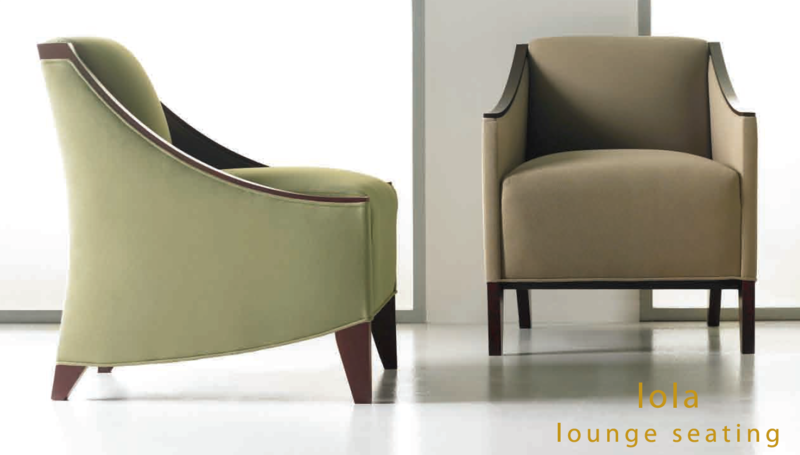 Grove is the versatile lounge seating designed to help you greet, meet, focus, relax and accomplish more. 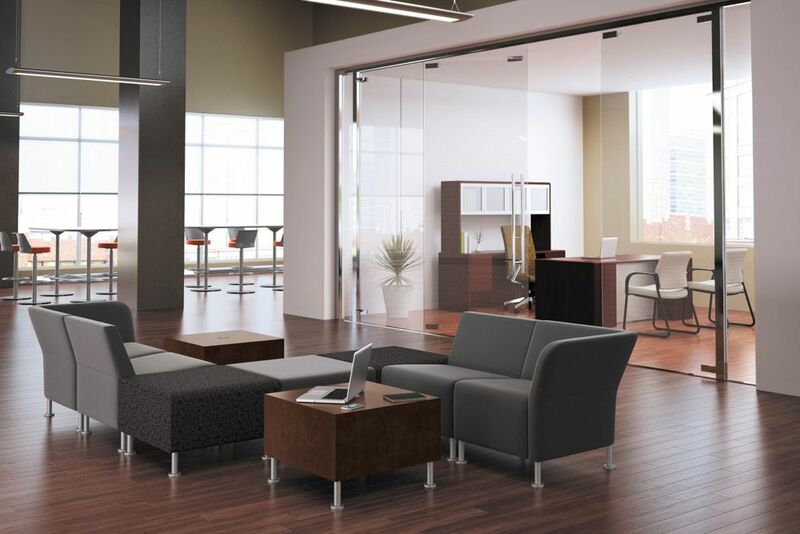 This change-of-pace collection delivers the comfort people crave, while encouraging focus, comfort, and interaction throughout the workplace. Grove has the versatility you've been waiting for.